Fauna of Asia is all the animals living in Asia and its surrounding seas and islands. Since there is no natural biogeographic boundary in the west between Europe and Asia, the term “fauna of Asia” is somewhat elusive. 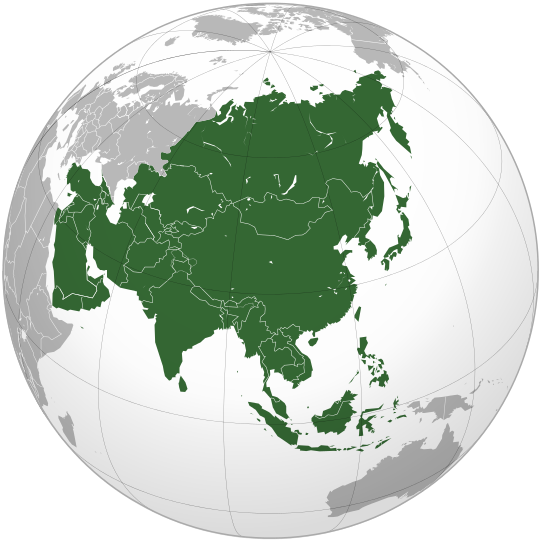 Asia is the eastern part of the Palearctic ecozone(which in turn is part of the Holarctic), and its South-Eastern part belongs to the Indomalaya ecozone (previously called the Oriental region). Asia shows a notable diversity of habitats, with significant variations in rainfall, altitude, topography, temperature and geological history, which is reflected in its richness of animal life.